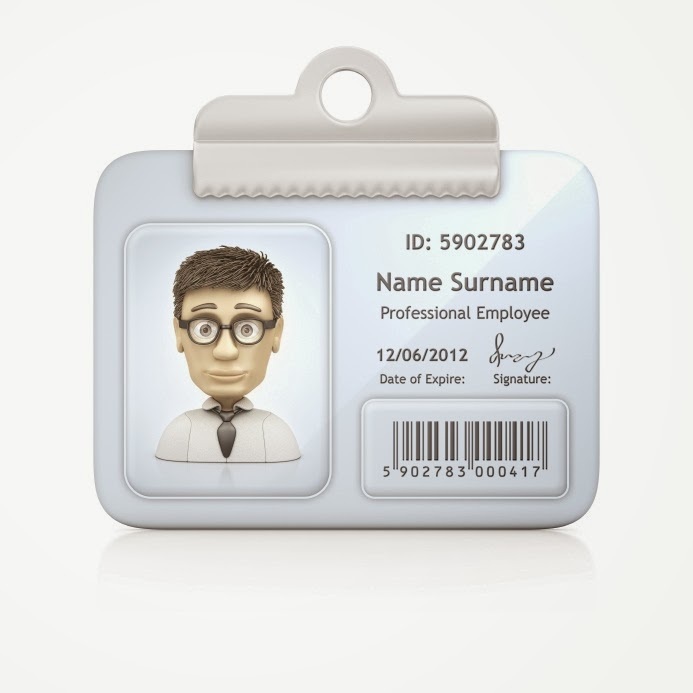 Using ID badges around the workplace keeps people and critical corporate information safe on a daily basis. If you constantly misplace your badge, it costs the company to replace it and its loss could compromise important company information or products. By following a few set routines, you can stop losing or misplacing your ID badge and ensure your co-workers and company’s safety. You wouldn't leave your wallet, or other personal property, out on your desk as a habit, so think of your badge as personal property. Keep it on your body at all times because it is your responsibility. Some employers may even see badge negligence as a reflection of your work ethic. If you cannot take care of a small badge, could you care for a large client workload? Show your employer that you are a responsible employee and keep track of the badge at all times. Badges are easily held on lanyards, especially if you need to use them on internal door lock points. Select a strong plastic holder and a fun lanyard that matches your personality. Try using a vendor's lanyard to show you are part of the team to support customers with the best products. If a lanyard is not possible, try retractable reels. Badges attached to your belt or hip are simply pulled out on a reel mechanism to unlock doors. They quickly retract and remain out of your way as you move about your work day. Some curious customers, or even competitors, look for distracted employees to gain access to restricted areas. Corporate secrets and prototypes are at risk of being leaked to the public if your badge is left on a desk unprotected. Do not be the person that allows a customer to root around the office with your badge. If that person is injured or discovers major company secrets, you can easily be terminated for negligence. Even if you have a set routine to keep the badge safe and on your person at all times, it is still possible to lose it occasionally. Report the loss to security or HR as soon as you can't find it. Do not leave the badge in your car either. Along with sunlight damage, would-be thieves may see the badge as a financial opportunity and break into your vehicle. 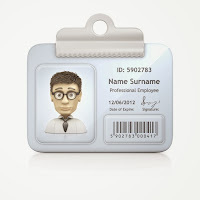 Having an ID badge means you are part of an important team. Respect your position and the company's protocol while keeping track of the badge. It keeps everyone protected in the end.